Dr. Rami Ranger was born in Gujranwala, now Pakistan in 1947. One of 9 children, his family migrated to Punjab, India during India's partition. Ranger started his first business back in 1987 out of a shed. Ranger is married with three daughters. Sun Mark Limited was formed in 1995 and is a specialist international marketing and distribution company which represents many companies, including Unilever, Cadburys, Premier Foods, PepsiCo, Nestle, Heinz as well as its own range of products. Sun Mark Limited earned the Queens Award for Enterprise in 2009, 2010, 2011, 2012, 2013 and 2014. In 2014, he was awarded the Man of the Year award at the GG2 Leadership Awards in London, this award was presented by the UK Prime Minister David Cameron. In 2015, Ranger was made a Freeman of the City of London in recognition of his charitable work and his support for the UK trade and industry. Ranger has also received the Diversity Award from the World Peace and Prosperity Foundation for his contribution to bringing together the numerous communities living in the UK. In 2012 Ranger joined the Princes Trust Enterprise Fellowship which is a collective of the UK's leading entrepreneurs who, via The Princes Trust reach out and pass on their experience and expertise to the next generation of entrepreneurs. Ranger set up the Shasheed Nanak Singh Foundation, promoting community cohesion. The Foundation holds annual lectures in India promoting peace, acceptance of different cultures and religion. 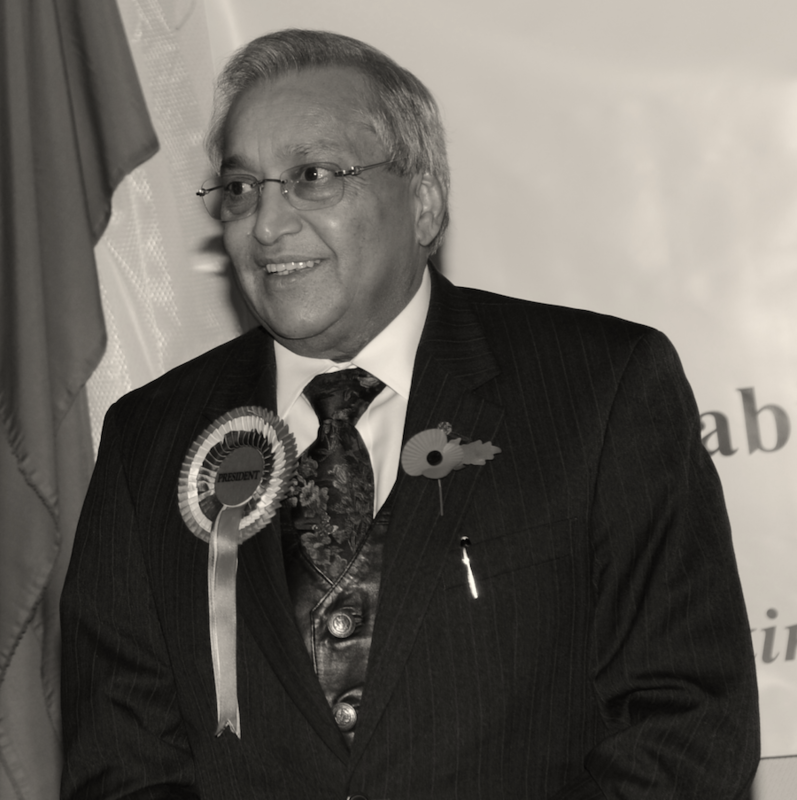 In 2005, Ranger was appointed Member of the Order of the British Empire (MBE) and in 2016 the Commander of the Order of the British Empire (CBE) for services to business and community cohesion. Ranger set up the Pakistan, Indian & UK Friendship Forum soon after the 7/7 and 21/7 bombings in London which celebrates unity in the UK. Ranger is a trustee of the Gandhi Memorial Trust through which he donated £100,000 for the Gandhi statue in Parliament Square. At a speech in 2015 at South Bank University after donating £250,000 to help set up the Dr Rami Ranger Centre for Graduate Entrepreneurs: "So many different cultures, colours, religions are working here. This is the ideal place for me, as an immigrant to come here and show other immigrants that success is possible. Britain is a land of great opportunities and with the five golden principles; self-respect, work ethic, commitment, vision and empathy, everything is possible."